Women aren’t the only ones affected by their changing appearance. Now, more men than ever are seeking solutions to enhance their bodies and eliminate common flaws often associated with aging. Nearly 1.3 million plastic surgeries were performed on men in 2017, according to the American Society of Plastic Surgeons. Men are taking advantage of the benefits offered by cosmetic surgery, especially as more birthdays pass them by. Dr. Tarik M. Husain offers a variety of cosmetic surgery options to accommodate the aesthetic goals of men from all walks of life. He specializes in creating custom treatment plans to address exact the issues that affect your self-confidence, ensuring you continue to look natural, healthy, and happy. There’s a significant increase in interest from men who want to eliminate fat, enhance the shape of their abs, and address excess skin and wrinkles around their eyes. 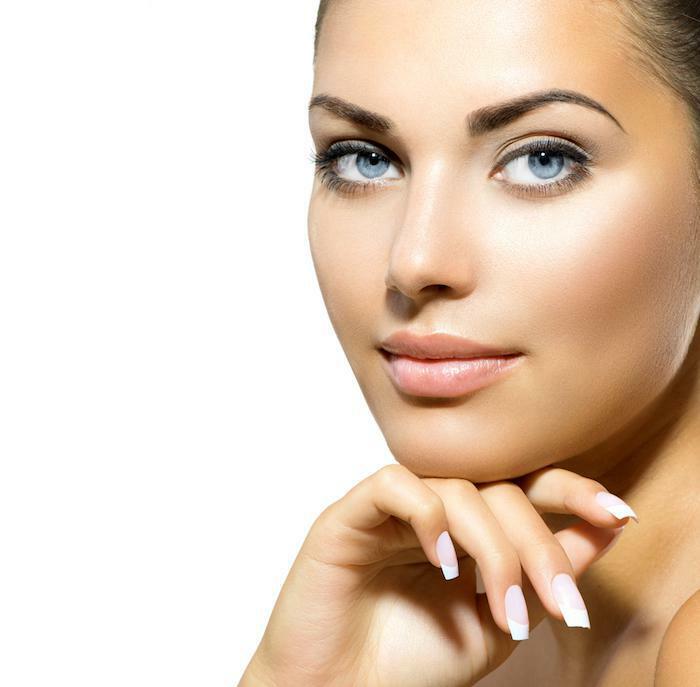 Dr. Husain can help you maximize your natural assets with a wide variety of cosmetic procedures. Abdominal etching is one of the most popular surgical options designed to redefine male abs, sculpting the area into the much-desired six-pack. This effective surgical procedure eliminates fat deposits that mask the muscular definition in your abdominal area, specifically targeting the fat that you can’t lose no matter how much you diet and exercise. Expert surgical technique ensures incisions are made in the natural folds of your skin, or through your belly button, to reduce the appearance of scars. Within six months of surgery, you can begin to see the results of your hard work, with more sculpted, defined abs where stubborn fat used to be. Stubborn fat that hangs around, even if you’re physically active and eat right, is common as you age or after you’ve lost a significant amount of weight. Your customized liposuction treatment plan is designed to produce exactly the results you want and gives you long-lasting results. Results can be so dramatic that they can keep you motivated to adopt a healthier overall lifestyle to sustain your enhanced physique. Men are also looking to improve the appearance of their eyes. Crow’s feet and wrinkles can make you look older than you feel, while heavy, excess skin can even interfere with your vision. Dr. Husain offers blepharoplasty procedures to tighten skin on and around your eyelids, smoothing lines and wrinkles, and making your eyes look younger and more alert. This treatment option can also eliminate hanging skin that disrupts your vision and gives you a tired look. Men who are unhappy with the appearance of their nose, due to its size or shape, can benefit greatly from Dr. Husain’s expertise and vision during a rhinoplasty procedure. 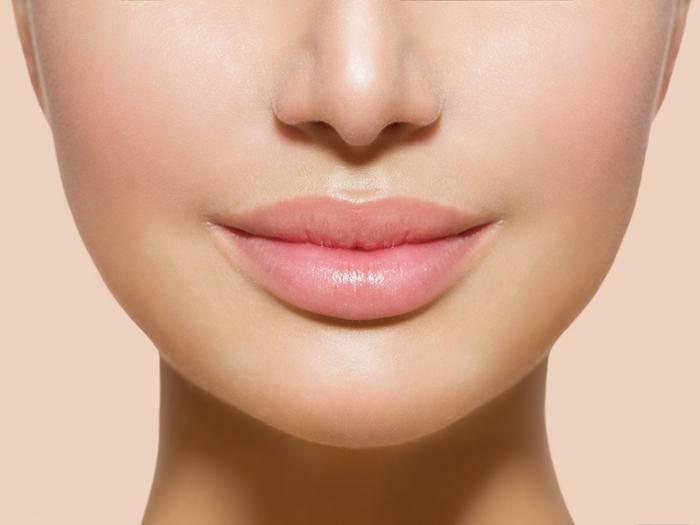 This popular surgery, often called a nose job, can completely change the aesthetics of your face and rebalance the symmetry of your overall features. This surgery is especially beneficial for men who’ve had incidents in the past that left them with with some disfigurement, such as a break or fracture in the bridge of the nose. The American Society of Plastic Surgeons reports that nose reshaping was the top cosmetic surgical procedure for men in 2017. You deserve to look and feel your best. Dr. Husain offers comprehensive health evaluations and a careful review of your medical history to determine the best treatment options for you. 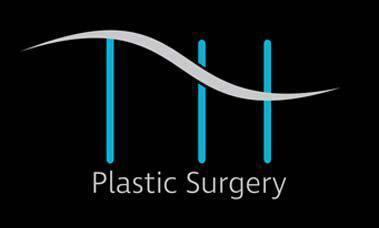 Cosmetic surgery allows you to address the flaws that make you dissatisfied with your appearance and helps you rediscover your youth and vitality with an experienced physician working with you every step of the way. Learn more about your cosmetic surgery options by calling the office nearest you or using the convenient online tool to request an appointment.